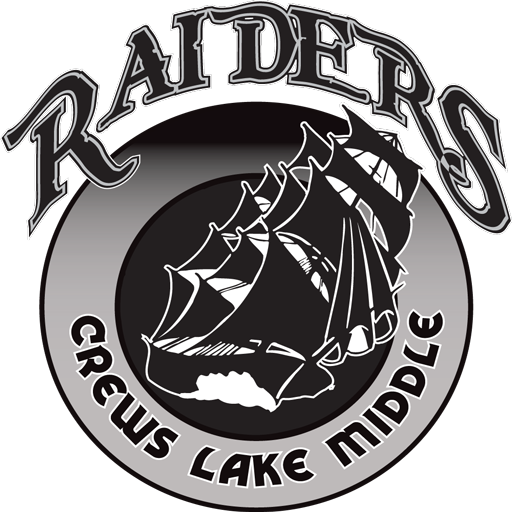 Crews Lake Middle is a Pasco County Public School which finished construction in 2008 and located in Shady Hills, Florida, adjacent to Mary Giella Elementary School. It draws its student population from River Ridge, Hudson, and Pine View Middle Schools. It is the district’s second three-story school, borrowing the same design as Charles S. Rushe Middle School.